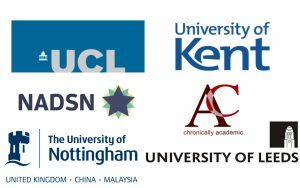 This is my contribution to the PASAR Connecting Communities conference, which was held in November 2017. 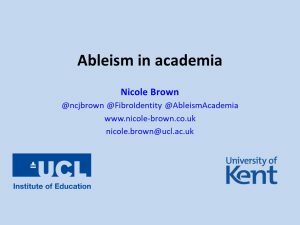 Call for contributions to the Ableism in Academia symposium and special edition publication. 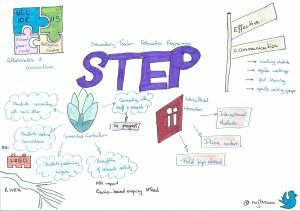 This is about my contribution to the SEDA conference in November 2016, which was about aspects of the Secondary Teacher Education Programme. 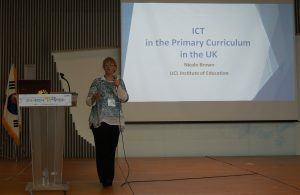 The KSSEE (Korean Society for the Study of Elementary Education) had invited me to Seoul, South Korea, to give a talk about ICT in the Primary Curriculum in the UK. 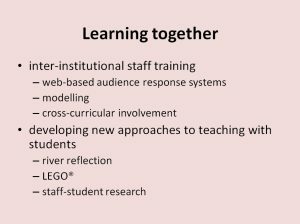 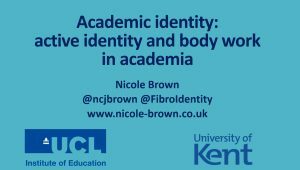 Download my presentation from the ESLTIS16 (Enhancing Student Learning Through Scholarship 2016) conference from here. 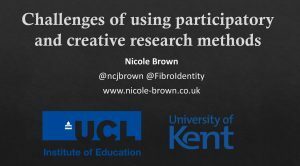 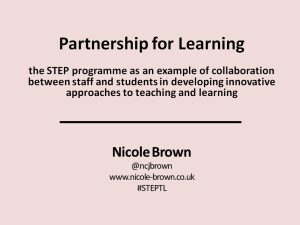 Watch my presentation and download my sketchnote summary about STEP from the UCL Teaching and Learning conference.